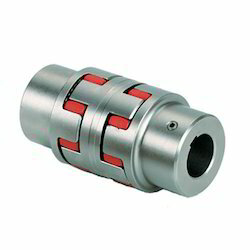 Leading Manufacturer of ms rotex coupling, aluminium rotex coupling and rotex pipe coupling from New Delhi. 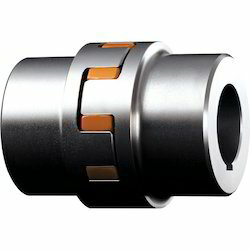 Our in depth industry experience and immense domain knowledge of manufacturing and exporting a wide spectrum of couplings has empowered us to present MS Rotex Couplings that is also reckoned as curved jaw coupling and can accommodate minor misalignment and slight vibrations. These are made by using the best grades of raw materials and have outstanding dimensional accuracy and tensile strength. 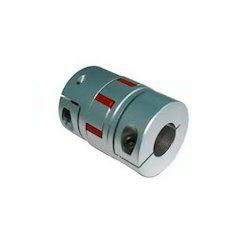 We are offering Aluminium Rotex Coupling to our client.